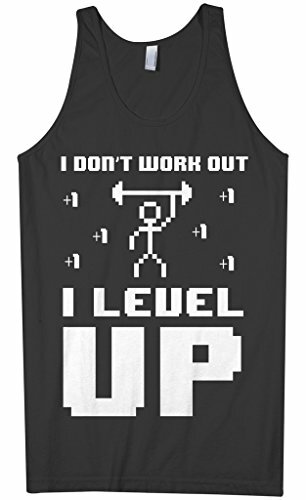 Level-up your gift-giving with this “I Don’t Work Out I Level Up” tank top, fit your personal trainer or that friend of yours of that profession. Great to wear on workouts, short trip to the store, or just anywhere casual. Make your gift count with this shirt, on or without occasion. 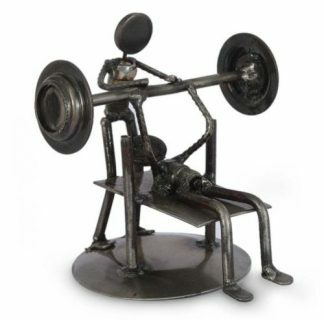 Your personal trainer, or your spouse, friend, sibling, or parent who is one knows that tough life at the gym and in training. They push and shove their clients to strive harder to reach their fitness goals. They themselves train to keep their bodies active and fit. All that is hard work and determination that not everyone has. 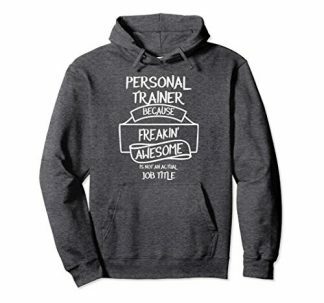 You understand how all these things are not easy and wish to thank that personal trainer for everything that he’s done to push you beyond what you thought you can do. Look no more because what you are seeing now is the perfect gift to up your thank you. It is a gift that is practical and cool. 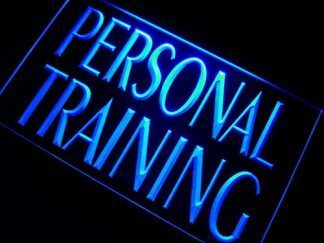 Let your personal trainer or you are the person close to you who is know he is appreciated. The print design is intended to be funny to bring out a smile on his face. It’s just appropriate to give during the holidays or on any special occasion on the calendar. It’s also great to give even without any occasion – you just want to up your thank you a bit.